Just Funded! - DHLC Investments, Inc.
Our Borrower has the potential to make an estimated net profit of $97,250 on this deal. Find out how we can help you do the same! 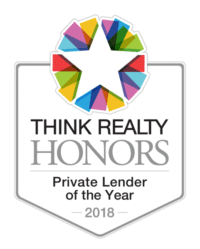 We are a direct lender based in Texas that has, since 2002, thrived on the reputation of actually doing what we say we will do. As always please call us with any questions or suggestions on how we can better serve you, the investor. Are you ready to begin investing? Simply fill out the form below and a DHLC Loan Officer will be in contact!